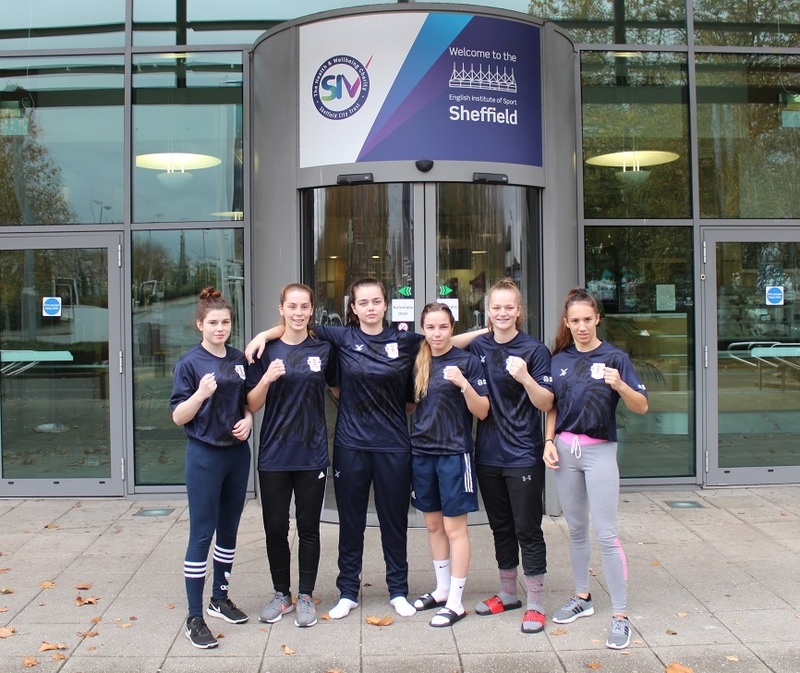 A team of six boxers will represent England at the AIBA Women’s Youth World Boxing Championships. The competition will be held in Guwahati, India and runs from 19 to 26 November 2017. Team selections for the championships include recent Youth Commonwealth Games champions 75kg Georgia O’Connor and 51kg Chloe Watson, and European Youth champion, 69kg Olivia Hussey. Joining them in the line-up is 60kg Sian O’Toole, 57kg Amy Timlin and 54kg Ivy-Jane Smith. The tournament which looks to celebrate the next generation of talented young female boxers from around the world will see 193 youth boxers compete against each other. There are a total of 39 countries that will be entering the competition, each looking to secure a place at the Youth Olympic Games. GB Boxing Performance Pathway Manager, Rob Gibson said: “The youth world championships is a truly magnificent event. The team is made up of a wealth of experience and potential. “These championships are a stepping stone to bigger things in the future as they are a qualifier for the youth Olympic Games. Results and updates on the progress of the team at the World Youth Championships will be posted at www.gbboxing.org.uk and on twitter at @gbboxing once the tournament begins on Sunday 19 November 2017.